Where is MailChimp freddie? . @MailChimp @replyall thanks for the little work buddy! - Where is MailChimp freddie?
. 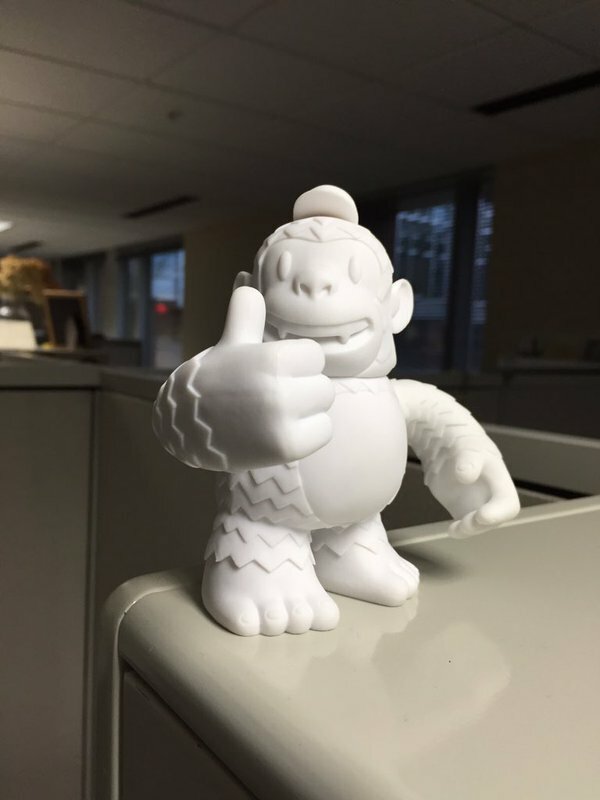 @MailChimp @replyall thanks for the little work buddy!